Dive Naples and Campus Point MPAs! Dirty Martinis for Clean Water at Blue Water Grill! A clean water benefit at Blue Water Grill, the newest restaurant on the waterfront. Every ticket purchased supports Santa Barbara Channelkeeper’s water quality monitoring in response to the Thomas Fire and Montecito Debris Slide. Tickets are going fast! Reserve your space here. Ocean Fest at the REEF – Celebrate MPAs! Naples MPA Dive Trip – Only $50 Per Person! DEEP Surf Magazine brings you “Surf ‘n’ Suds” on Saturday, August 9th in sunny Carpinteria. This awesome beer festival with a surf twist will feature 55+ craft breweries, three live bands and a DJ, five food trucks, more than a dozen local surfboard shapers and several ocean-related nonprofits, including Channelkeeper. Get your tickets today! Creek Week is an annual celebration of our local creeks and beaches offering a variety of events that bring attention to our local watersheds, and the many ways to enjoy and protect them. All events are free. For more information visit the Creek Week website www.sbcreekweek.com. 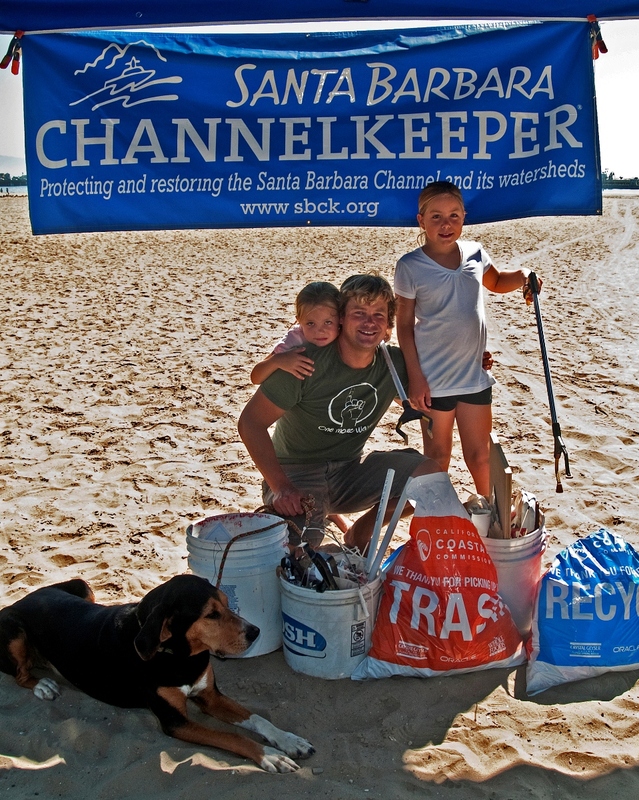 Santa Barbara Channelkeeper’s 13th annual Blue Water Ball will feature a tribute to Patagonia for its environmental leadership as well as a reception, auction, dinner, live music, and a celebration of Channelkeeper’s many recent victories for clean water.